Warehouse work comes with quite a few safety risks. Workers in warehouses must be aware of many potential dangers to stay safe on the job. They also need to take many warehouse safety issues seriously, including slips and falls and operating heavy equipment. Learn about the most common safety issues in warehouses and how you can protect yourself while on the job. 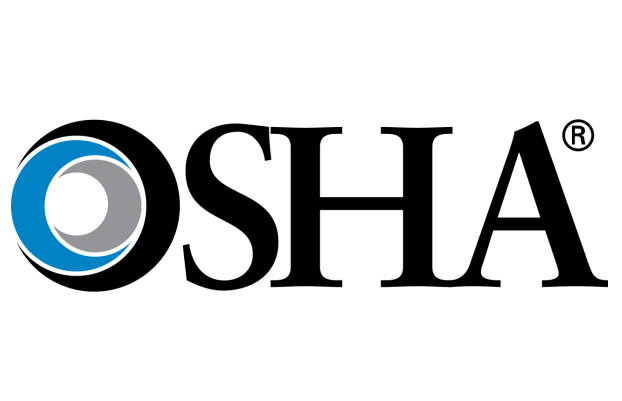 Implementation of the Occupational Safety and Health Administration (OSHA)’s final rule on Occupational Exposure to Respirable Crystalline Silica officially takes effect June 23, 2016. Fatalities with boom lifts are commonly caused by electrocutions, falls, collapses, or when the equipment overturned. This happens from misapplication of the machine, insufficient use, obstacles, unfamiliarity with operator’s manuals and procedures, and just a lack of training experience. BigRentz has tips on how you can keep safe. 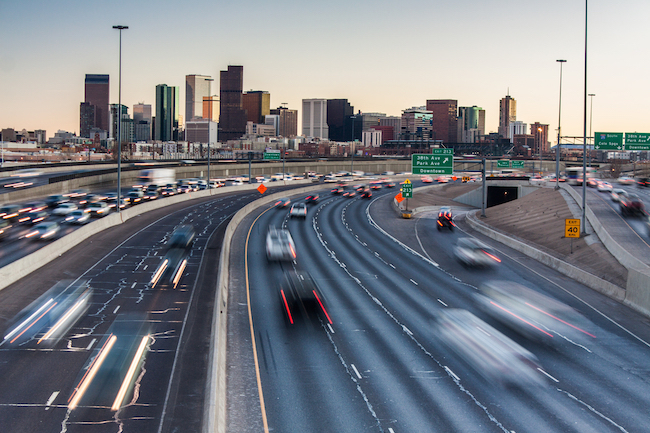 According to Allied Insurance Brokers, Inc., in 2012, Department of Transportation made the final rule that specifically states that interstate truck and bus drivers are banned from using hand-held mobile phones while operating their vehicle. 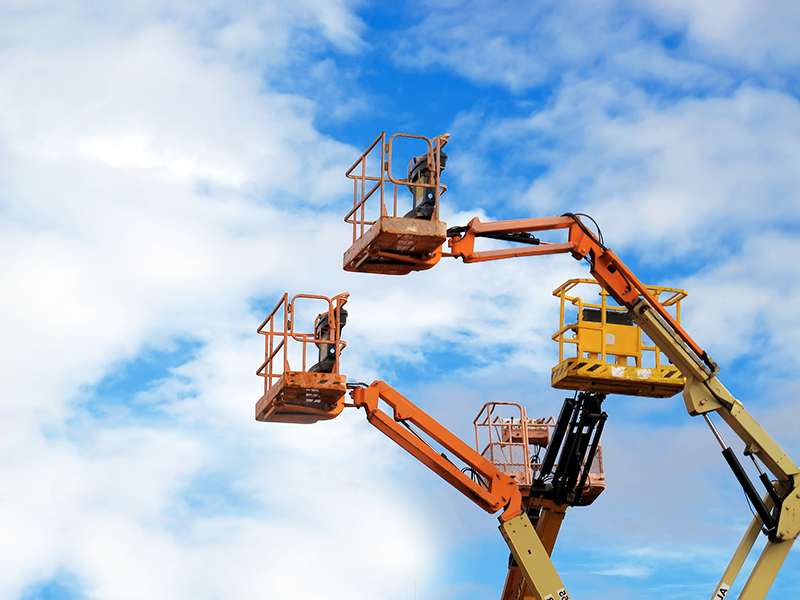 Scissor lifts provide work platforms for construction and maintenance jobs, and these machines are known for their ease of use. To stay safe on this type of equipment, however, your crew should know common hazards. 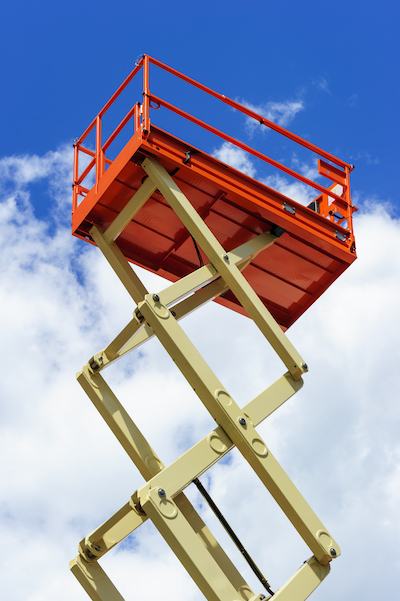 Find out how to use a scissor lift safely and discover why training is so important. In 1970, the Occupational Health and Safety Act was written and it assigned the Occupational Health and Safety Administration (OSHA) to monitor laws that protect workers. In October of 2010, a Notre Dame student fell to his death from a scissor lift while filming a football practice. The student, who was also an employee, was raised the platform in winds of over 50 miles an hour. It is important to know that although scissor lifts may not be viewed as a technical or complicated to use by the average person, they can be dangerous when not used properly.